We are delighted to bring a new addition into the Rogues Gallery. 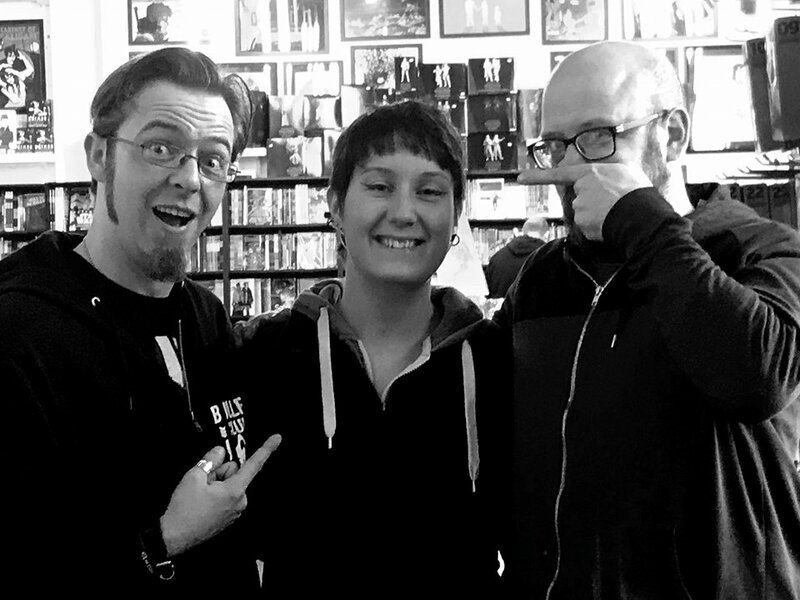 It's our great pleasure to reveal that award winning artist Clare Foley has gone rogue and has brought her unique talents to Rogue Comics Ireland. We're also delighted to announce that she's brought her acclaimed debut comic ‘La Grande Bretêche’ with her and that all future printings will feature our logo. We now have copies of ‘La Grande Bretêche’ for sale through our online store so if you haven't picked it up already head on over there immediately! Clare will also be partnering with Rogue Comics Editor-in-Chief Ciarán Marcantonio for a future horror comic based on the Irish legend of the mythical creature known as the Banshee. More news on that later in 2018, but for now here's a little more info about Clare, her work and where you can find her online. Clare Foley is a Dublin-based illustrator and comic creator. She released her first comic, ‘La Grande Bretêche’ in 2016, followed by 'Frozen Waste' (written by Aaron Fever) in 2017. Her illustrations have been published on several websites (Headstuff, ICN, The Fem), and her illustration from the ‘Mine Anthology’ in 2017 was featured in The Irish Times. She was awarded 'Best Artist Published in Ireland' in the Irish Comic News Awards 2017. She works in traditional media, using watercolour and pencil, sometimes accompanied by hand-lettering. Her comics are for sale in stores across Ireland and the UK. For now please join the whole Rogue family in welcoming Clare to Rogue Comics. Newer PostOcean City Sells Out At Forbidden Planet Launch Event!